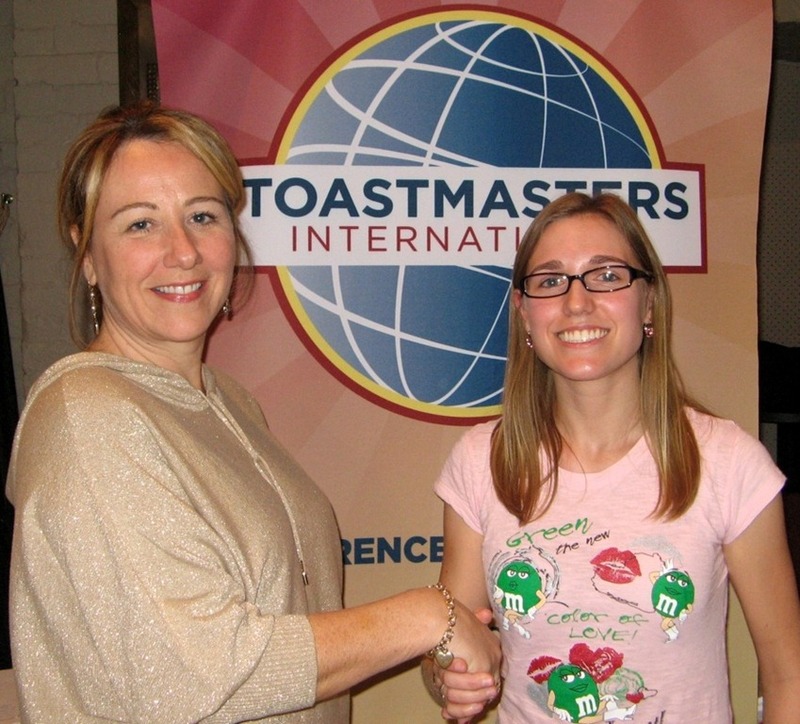 We would like to extend a warm welcome to Karen, who recently joined the St-Lawrence Toastmasters Club. 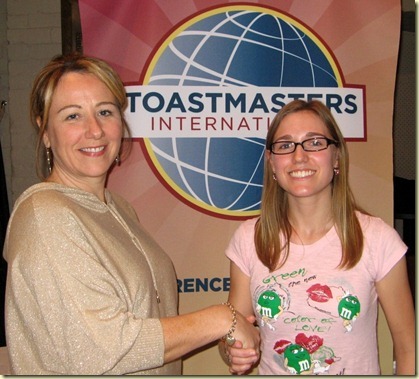 Having visited our club on a few occasions before joining, Karen was then convinced that Toastmasters can be an asset in her career as fashion designer. In fact, she has been so impressed by the club culture that she even invited other friends to visit our club even while she was a guest herself. Are you interested in visiting us? Click for more details in the Come Meet Us page. One of the overlooked benefits of Toastmasters is that it can help us during some of the hardest times, for example to give a eulogy (praise of someone recently deceased). On the Toastmasters International website, there is an article with tips and techniques to speak from the heart when giving a eulogy. “Speaking at a funeral or memorial service is probably one of the most difficult speaking assignments imaginable. It’s one thing to speak coherently in front an audience; it’s another to keep from falling apart emotionally when giving a tribute to a deceased family member, friend or coworker. 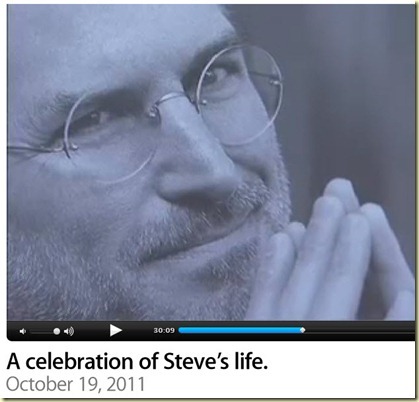 Here is a link to some inspiring eulogies that were given for the recent passing of Steve Jobs, founder of Apple. Nous souhaitons la grande bienvenue à Alexandre, qui se joint au Club St-Lawrence Toastmasters après nous avoir visité à quelques occasions. Alexandre est chercheur et aimerait éventuellement devenir professeur. Toastmasters serait donc un atout pour l’aider à s’exprimer plus aisément et aussi à acquérir les qualités de leadership nécessaires pour être un prof passionnant et inspirant. Nous sommes fiers de pouvoir t’aider dans tes démarches Alexandre! Congratulations to the members of our club, who came in a remarkable first place for each of the four Area 53 Contests that were held on October 3. You’re probably asking yourselves “Where are the pictures?”. Well you’re in luck. A big thanks to the CN Collaborators Toasmasters Club for having organized the Area 53 Contest. 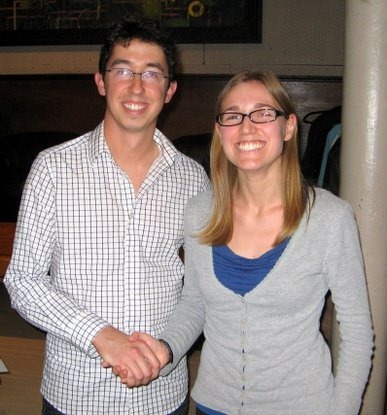 Feel free to go to their Facebook page to see pictures of the evening. The winners will move on to the Division F Contest will be held on Friday October 21st at 7pm at the St. James the Apostle Church (1439 Ste-Catherine ouest, Montréal, H3G 1S6). Good luck to everyone!